How Far is Jhala Rajyog Annexe? 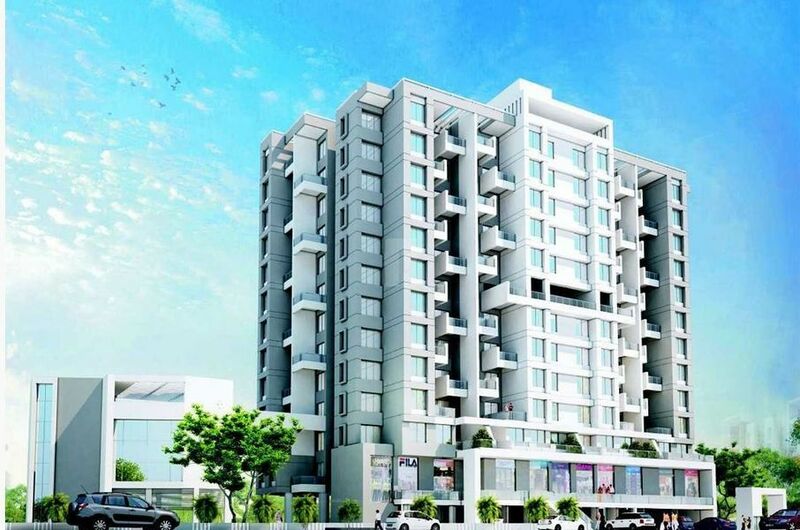 Jhala Rajyog Annexe is one of the popular residential developments in Sinhagad Road, neighborhood of Pune. It is among the ongoing projects of its Builder. It has lavish yet thoughtfully designed residences. Wooden flooring in master bedroom and rest 800 mm x 800 mm vitrified tiles in the entire unit with skirting.